Disclosure: This post is in partnership with Universal Pictures. Despicable Me 3 is in theatres on June 30th! 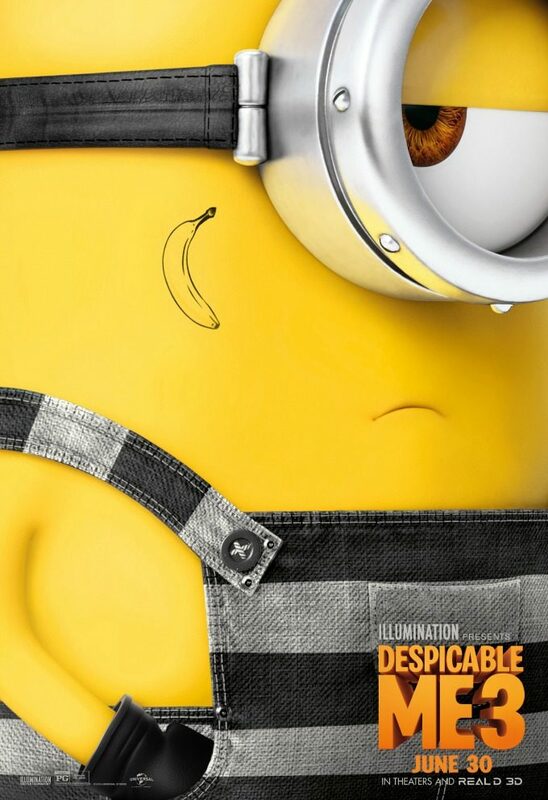 Illumination, who brought moviegoers Despicable Me and the biggest animated hits of 2013 and 2015, Despicable Me 2 and Minions, continues the story of Gru, Lucy, their adorable daughters—Margo, Edith and Agnes—and the Minions in Despicable Me 3. Get ready for buildable buffoonery movie-sized mischief. 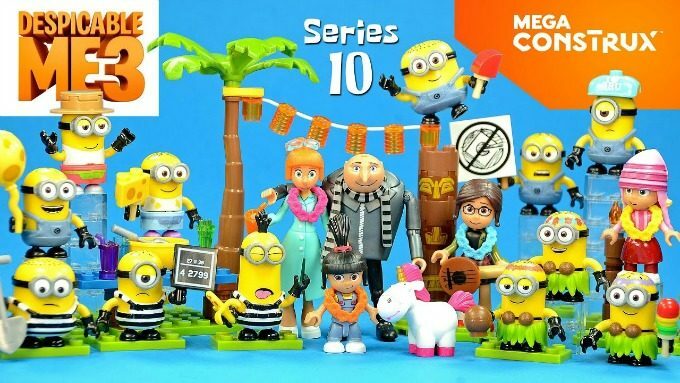 With 12 new henchmen to collect including a new figure, Fluffy, you can create your very own silver screen shenanigans. Features all-new outfits, gear, themes, and accessories. Collect them all and build your loyal Minion tribe. Recommended for ages 5+ with a retail price of $2.99 each. Look for them at ToysRUS, Walmart and Target.